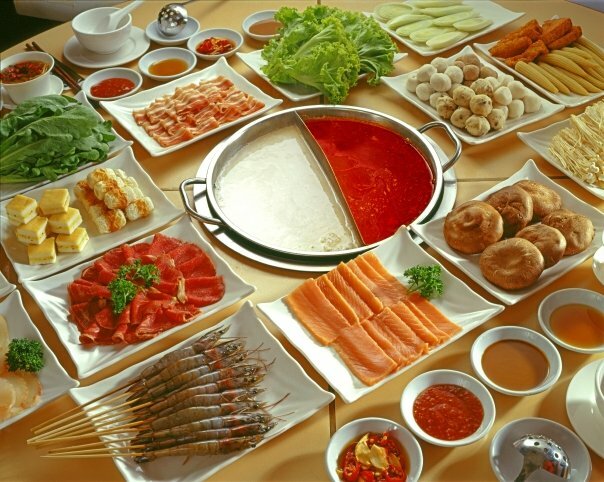 Steamboat is a gastronomic experience that defines more than just sharing meals together. From the piping-hot flavourful soup base to the assorted meat & seafood ingredients, steamboats is such a fulfiling meal. No wonder a lot of Singaporeans love steamboats so much! 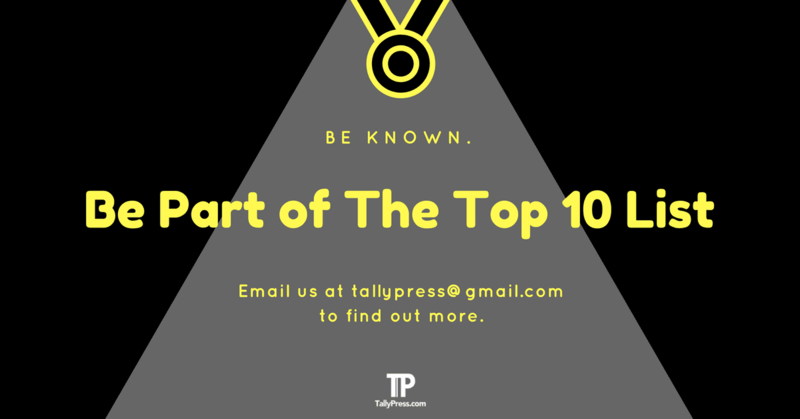 Here are the top 10 steamboat restaurants you should try the next time you crave for one. We are all familiar with the laksa noodles, but laksa steamboat? Why not? Although it’s nothing new, it still worth mentioning that San Laksa serves among the best laksa steamboats in Singapore. The laksa broth is particularly slurp-worthy and not overly spicy. It tastes great with added morsels like pork liver, fish paste and tau pok. The menu may be limited, but the laksa steamboat being the star attraction here is more than enough to justify its popularity among the locals. If you plan to visit here, take the MRT and disembark at Telok Blangah. The San Laksa Steamboat only located within walking distance from the MRT station. The name of this steamboat restaurant at Alexandra Retail Centre literally means “a very good life” in Hokkien. During lunch hour on weekdays, Jin Ho Mia serves a variety of rice bowls. But it was the dinner time that matters the most. 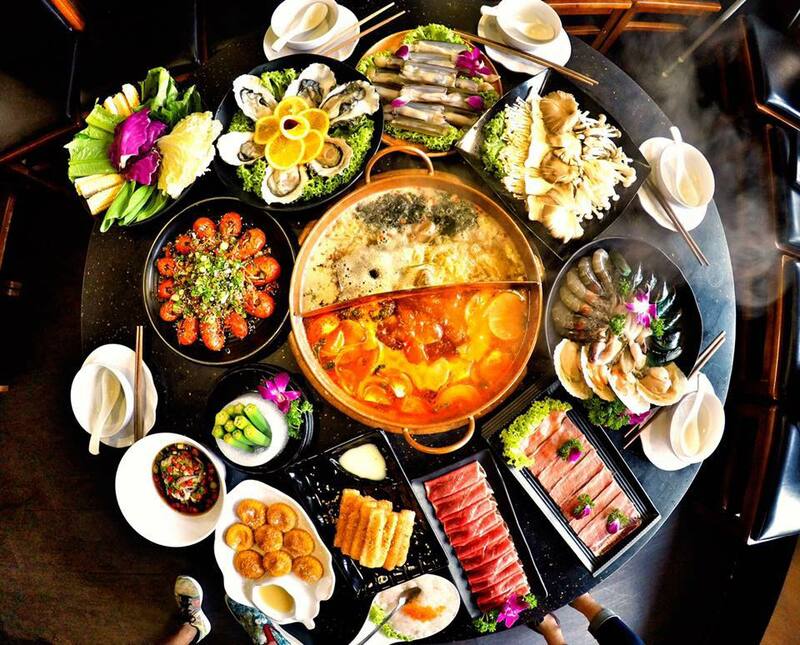 While they serve familiar steamboat varieties like chicken and tom yum soup base, it is highly recommended to go for their signature fish broth. The broth itself is slow-boiled for over 8 hours with assorted vegetables. The result gives the broth a robust flavour elevated from the sweetness of the fish. 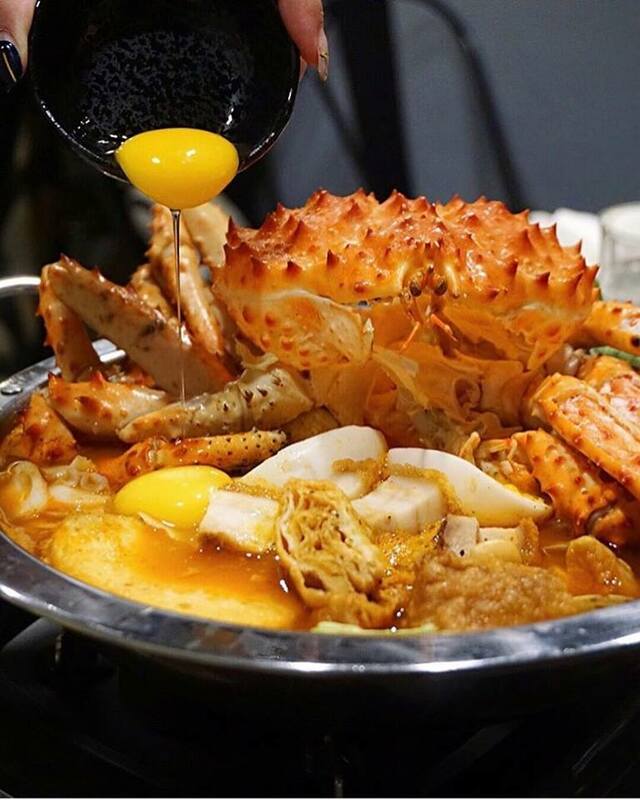 The fish broth goes well with their seafood-heavy “Tok Kong Pot”, packed with the likes of juicy Alaska crab legs, flower clams and tiger prawns. If you prefer a more meaty option, the “Ah Boy Pot” is just as heavenly as their seafood counterparts. Delicious morsels like Jin Ho Mia’s homemade pork balls, roasted pork and luncheon meat seals the deal for this tummy-warming hot pot. 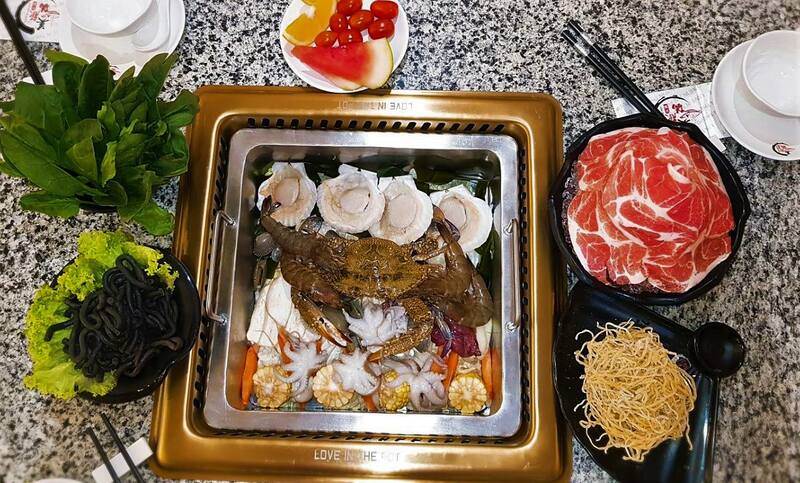 Located at Orchard Road’s Claymore Connect, Hua Ting Steamboat serves a range of steamboat a la carte and set menu varieties. Prices for the set menu starts from $48 per person with optional soup base of either traditional (e.g. “Chinese Yam Soup with Bean Curd & Wild Mushrooms” and “Sichuan Style Seaweed Soup with Bean Sprouts”) or Hua Ting’s in-house “Chef Creation Steamboat” (e.g. “Superior Fish Soup with Winter Melon & Conpoy” and “Sea Treasure Flambé”). 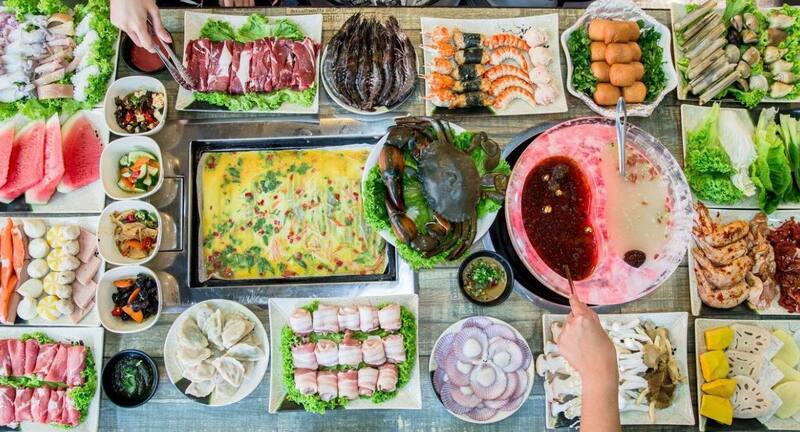 Various meat and seafood are also included in the set menu, with the likes of “Sliced U.S. Angus Prime Beef”, “Sliced Garoupa” and “Live Prawns”. Finally, no set menu would be complete without a sweet ending of a dessert of the day. 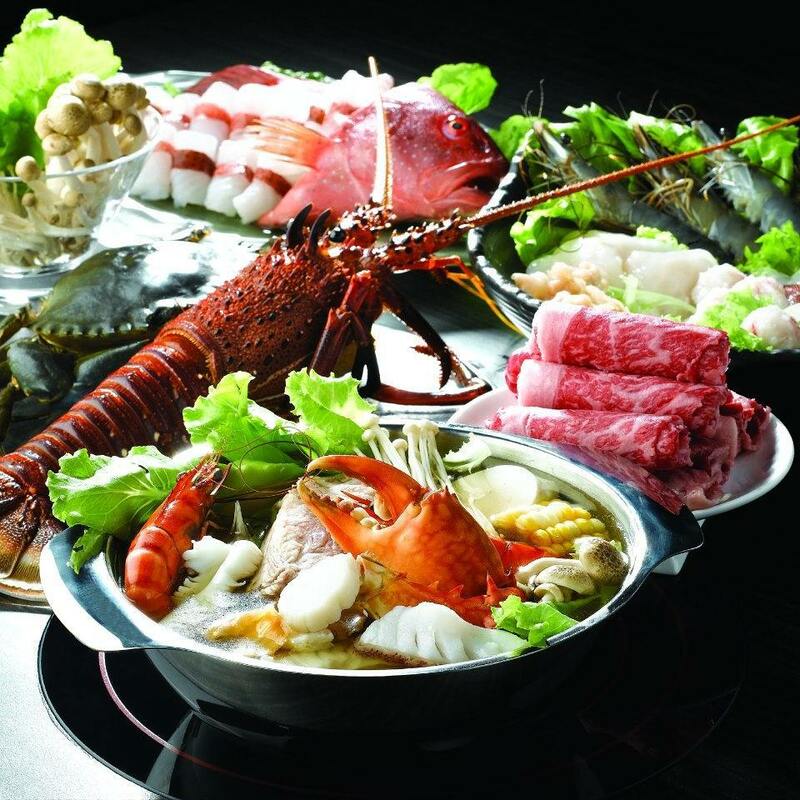 Guo Fu Steamboat offers up to 11 different soup base for your steamboat experience. Some of them are familiar (e.g. “Mild Spicy Soup” and “Herbal Soup”), while others such as “Curry Beef Soup” and “Male Vitality Soup” are uniquely different than your usual norms. If you plan to dine on the weekends, make sure to book a table first to avoid disappointment. Two words: MSG-free. And that’s exactly what you get when you dine at LongQing in Hong Kong Street. Their soup bases are all slow-cooked for hours using various herbs and other ingredients, which give them an appropriately full-bodied flavour. If you are a first-timer, do try their signature herbs-infused mushroom soup base. 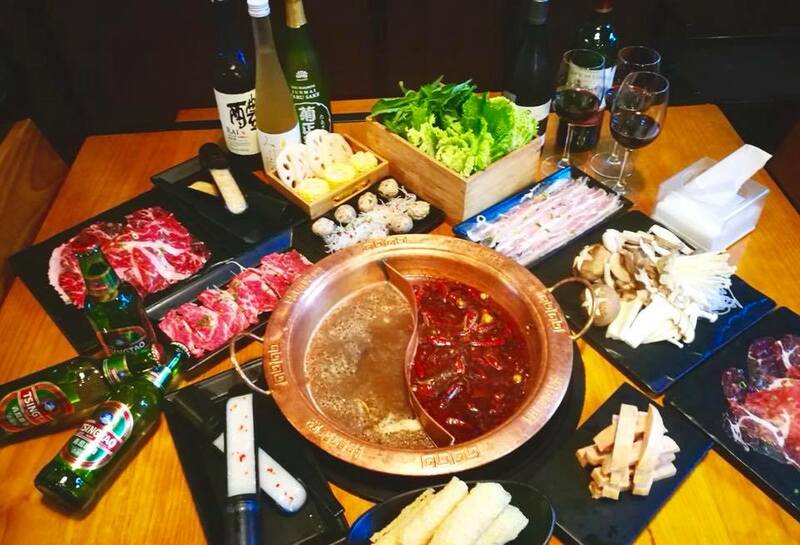 It was truly a magical journey for The Magic Of ChongQing Hot Pot, given its longstanding history in Singapore for over 20 years. In fact, this restaurant is reputed as among the first hot pot restaurants in the island nation that serves the mala soup. Besides a la carte, you can also opt for all-you-can-eat lunch or dinner buffet. At Love in the Pot, you get to choose either 4 types of soup bases. Female patrons will be especially delighted with the Collagen soup base, given its benefit for promoting skin health. Not to mention this is also a place where you are able to dip various meat and seafood morsels into a Bak Kut Teh soup base! If there is one thing uniquely different than the usual steamboat restaurants in Singapore, Hao Lai Wu’s steamboat pot is particularly attention-grabbing. Here, they serve their steamboat in a clear crystal pot with an illuminated red glow on the half side. Their choices of meats and seafood are particularly abundant, while the soup bases such as mala and chicken are all freshly prepared on a daily basis. Price range is equally affordable, starting from $18.80+ for weekday lunch. 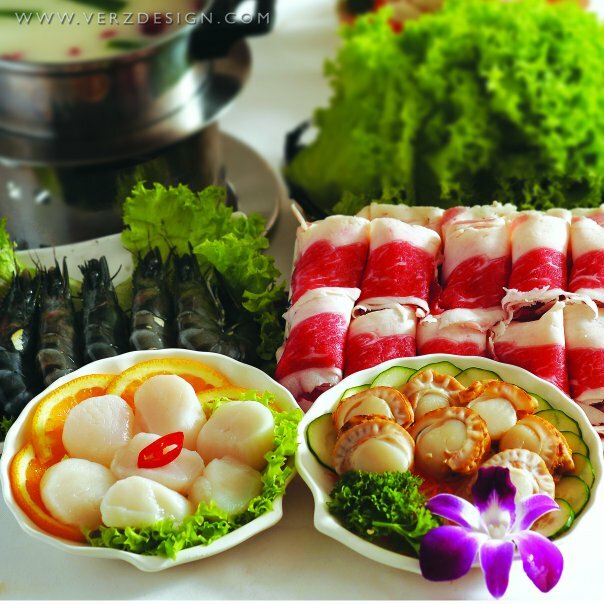 Enjoying a steamboat usually involves sharing the same hot pot together. 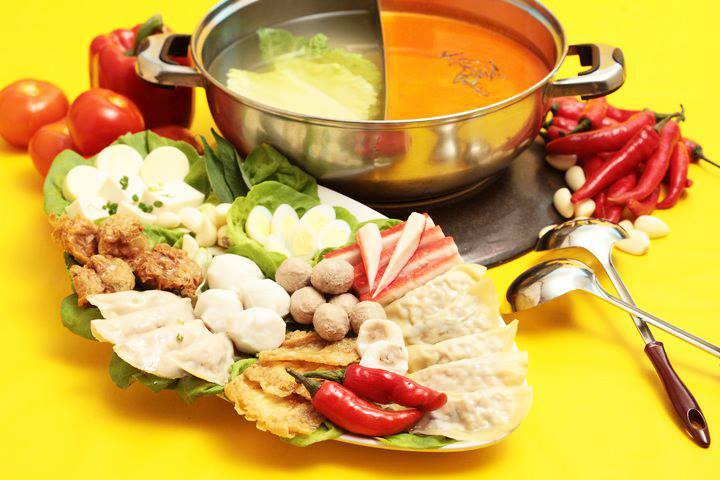 But at JPOT, they serve their steamboat varieties in an individual hot pot. 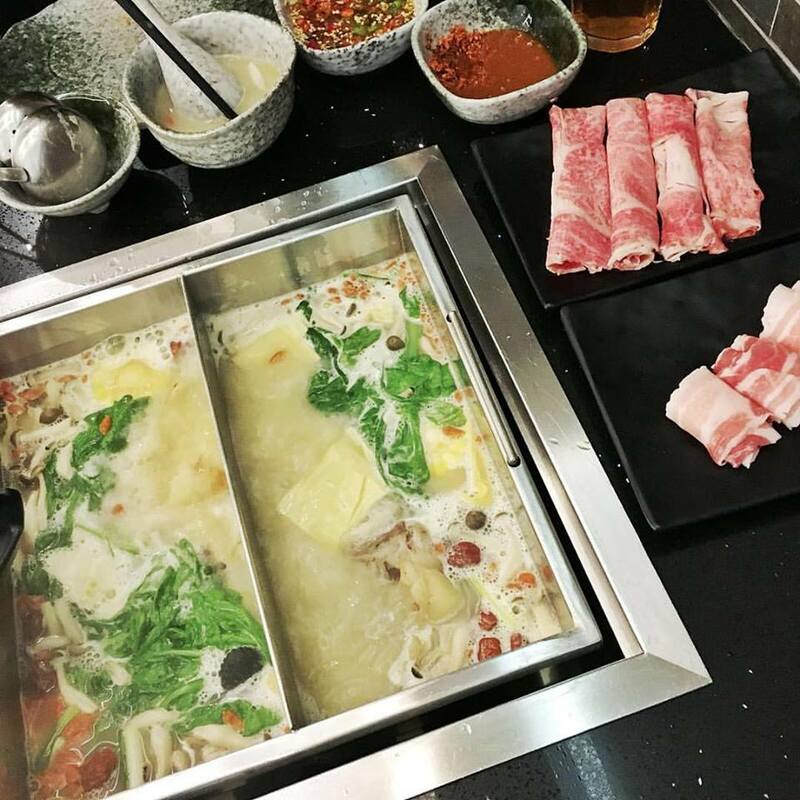 Although this might defeat the true purpose of steamboat dining, an individual hot pot means you get to enjoy all by yourself without worrying about others’ respective taste buds. Among their signature soup bases are the Chilli Crab Soup, which comes with a live crab and other ingredients such as prawns and fish balls. The set also includes a few deep-fried mantou (Chinese steamed buns), which is meant for you to dip on the soup base after you are done with the main course. How does it work, you say? Well, all you have to do is whisk an egg and pour the cornstarch into the soup base. Give a little stir and let it cook until the soup thickens. And there you go, a dipping sauce to go with your mantou! Tong Xin Ru Yi’s soup base is prepared in the traditional way, hence the name of the restaurant. There are basically 5 choices of soup bases in this restaurant which includes “Spicy Soup with Beef”, “Pickled Chinese Cabbage with Pork Ribs”, “Spicy Soup”, “Poke Soup” and “Mutton Soup”. The restaurant is also conveniently located within a walking distance from Clarke Quay or Raffles Place MRT.